Login screens are like security walls in shared computers, especially in organizations, when more than one user login to the same system. What if your system is missing the login screen itself? 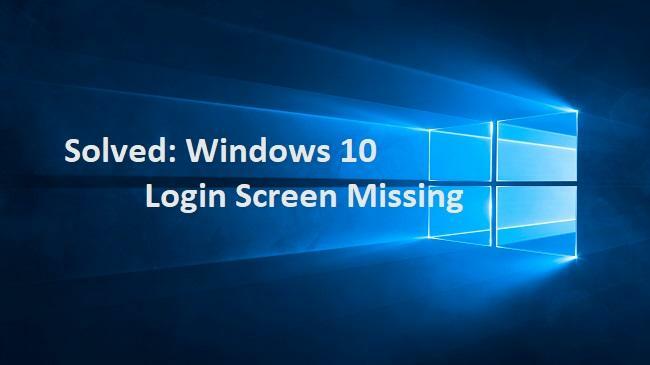 Yes, numerous users have reported that the Windows 10 login screen is missing. This means anyone can access the computer without entering the password and username. It causes serious troubles when there are multiple user accounts in a single computer or you don’t want anyone to access the system. This odd issue can be caused due to various reasons like conflicts with the installed third-party applications on the system, malfunctioned boot settings, OS update, fast startup, etc. How to Fix Windows 10 Login Screen Missing? Power ON the system and hold down the Shift key. 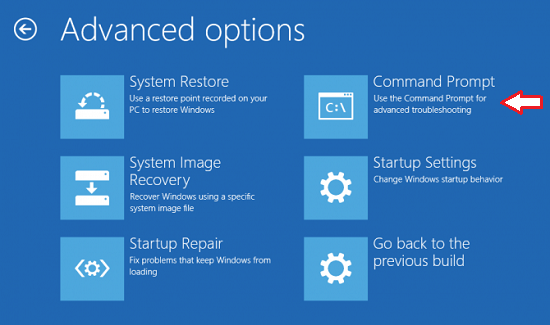 Release the shift key, when you see Advanced Recovery Options window. Press 4 to Enable Safe Mode. When Windows loads completely press CTRL, Shift and Esc keys simultaneously. In the Task Manager, click Startup. Disable all your startup applications. Open Settings by pressing the Windows and I key together; select System. 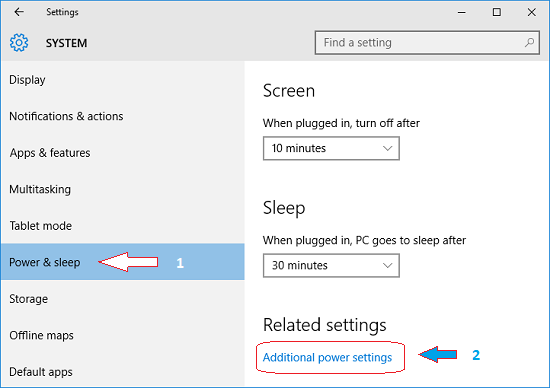 Click Power & sleep, select Additional power settings. Opt to Change settings that are currently unavailable. Uncheck Turn on the fast startup check box to disable fast startup. Save changes and reboot the system to see if the login screen appears. Launch Safe Mode with Command Prompt as explained in solution #1. (choose 6 instead of 4 to open Safe Mode with Command Prompt). When done, restart the computer. 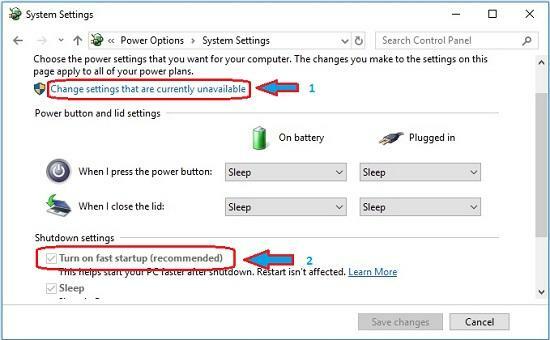 Turn off and on the computer using the power button. Hold the Shift key. Release the key, when the Advanced Recovery Options window appears. 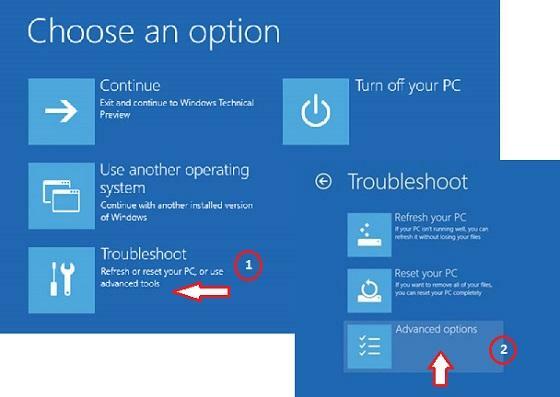 Click Troubleshoot then, Advanced options. Click on the Command Prompt. Type net user Username Password /add and press Enter. Replace Username with your account name and Password with your account login password. Close the Command Prompt window, when you see the on-screen message “The command completed successfully” and restart the system. If you are encountering the issue Windows 10 login screen missing after any Windows update, then do a System Restore to fix it. 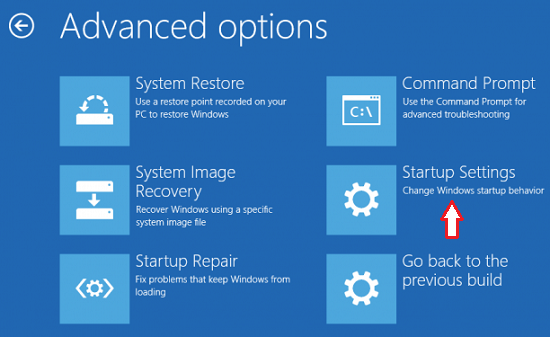 Go to the Start menu, search for System Restore and open Create a restore point app. Select the most recent restore point and click Next. Hit the Finish button to begin the system restore process. Note: Lost data after system restore? Find the best solution here to recover lost or deleted data as a result of system restore. Insert a bootable USB/CD or DVD and boot from it. In the Windows Setup screen, go for Repair your computer option. Follow the on-screen guidelines and complete the repair process.